Such social media apps like Twitter’s Periscope, a streaming service, and Facebook Live have changed the online broadcast market and have received recognition from media companies. New technical capabilities, and the common usage of smartphones and high speed mobile Internet have made it possible to switch video content from recorded, pre-edited video blogs to live online streaming. 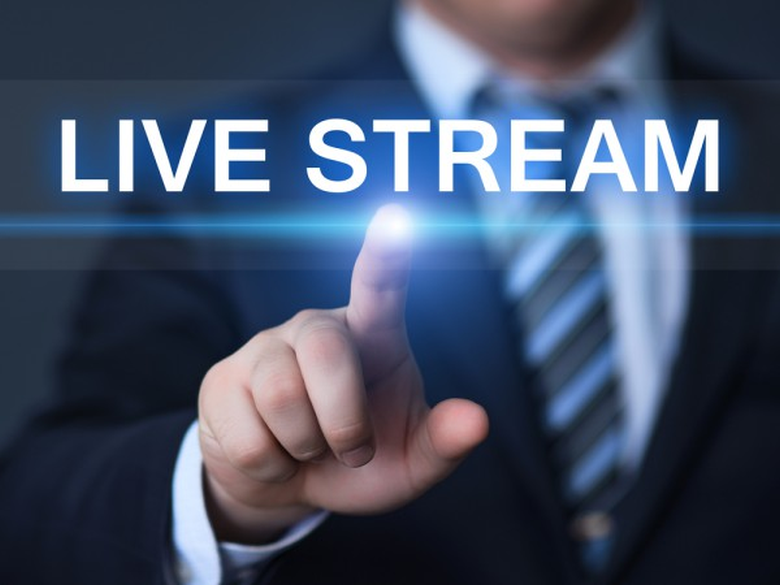 Today live video streams are gaining popularity all around the world. It’s a great opportunity to interact with a person who is anywhere in the world, live, on the go. 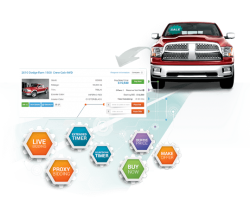 What advantages can streaming technologies offer to dealers and auctions to sell their vehicles easier and faster? High viewing quality. 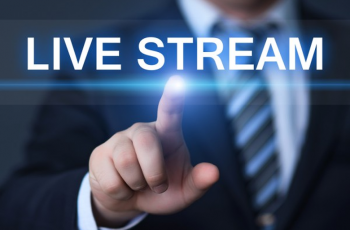 Live Streaming technology uses a simple but powerful concept of delivering small fragments of content (usually within two seconds) and then erifying that each fragment has the correct time and is reproduced in high quality. It allows the viewer to see an optimized online video stream in real time and in stunning Full HD 1080p. No additional software for viewers. To view the streaming video no software or downloads are required. The user will just need to click on a link and then view it within any video player. Such players are usually integrated into browsers, so a viewer doesn’t need to download and install any plugins or extensions. The player can also be run as a stand-alone program. Advertising. The most obvious way of using live video streaming is to advertise your inventory directly. 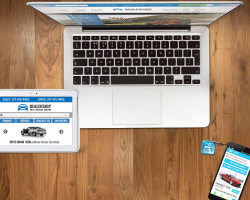 You can adjust your presentation to a particular customer, showcase every area and part of the vehicle, answer the customer’s questions as well as provide the most complete information and technical details concerning the vehicle. When the streaming ends the video is converted into a simple file that is available for them to share with their family and friends. It will allow you to also post the content just like any other downloaded video. Live hints, tips and hacks. Over the years you have gained lots of knowledge and experience that can interest your audience. Live Streaming offers you the ability to share valuable information, give useful pieces of advice, lifehacks and other tips online. E.g. you can tell viewers how to choose a vehicle, what should be paid attention to, what specifications are important, etc. This will increase your popularity, online presence and brand awareness. Autoxloo keeps pace with the latest tendencies and trends. We analyze and foresee the development of the automotive industry for the near future. Our software solutions allow dealers to speak out loud about their brands. 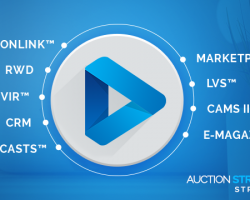 Autoxloo’s Live Video Streaming™ (LVS™) and SimCasts™ modules successfully connect dealers with their customers and helps them to make deals even during the streaming time. By using our LVS™ and SimCasts™ modules you can showcase your inventory anytime on a customer’s demand providing full flexibility for the video presentation. Our live streaming capabilities give your customers a unique chance to see, hear, and learn about the vehicle without losing focus on their affairs or losing time. 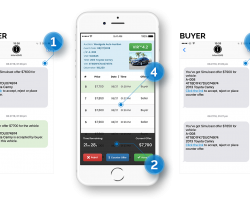 With Autoxloo you will keep your customers engaged and sell more vehicles. How To Upgrade Your Dealership’s Sales Process?